—– presentation of check to state project, The Leukemia and Lymphoma Society. —–announcement of Top 10 award winners in all events, installation of new state officers. 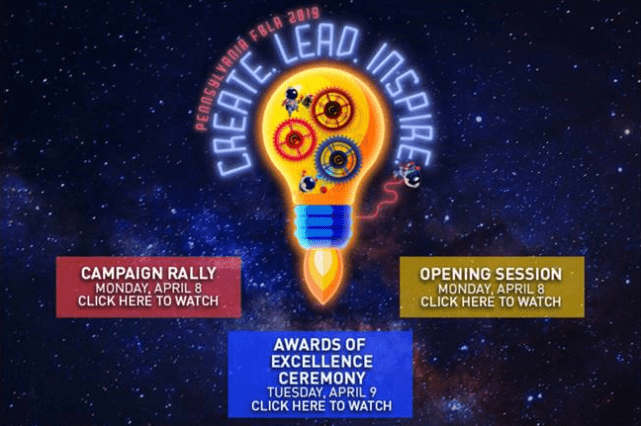 —–don’t forget – the top 4 winners in each event qualify to represent Pennsylvania at this summer’s National Leadership Conference in San Antonio, Texas.